Aqueous presentation folders – add a touch of class and professionalism to your business materials by presenting your corporate information in our superb range of stock and custom presentation folders. We offer superb quality yet cheap presentation folder printing for all purposes, helping you create a professional and complete business look no matter what the occasion. 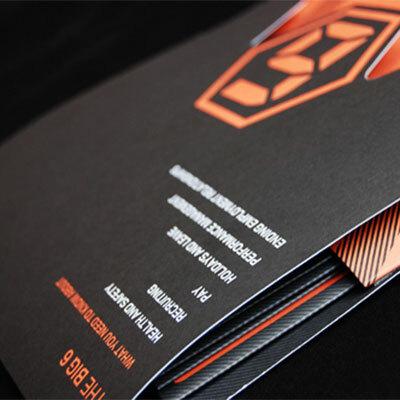 Let us design your presentation folder from just £30! 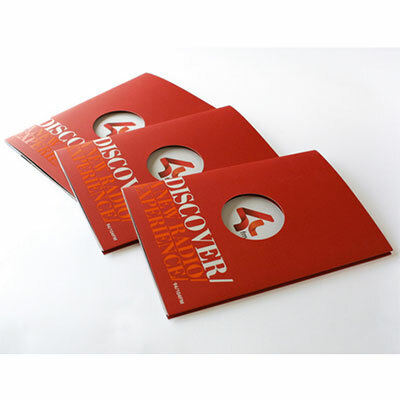 We’ve listed above our A5 and A4 presentation folders. Folder printing offers a number of variables to consider – for example card stocks and textures, the number and shape of pockets, finishes, varnishes, lamination, block foiling – so we’ve only listed a few of our great value presentation folder range. To discuss your requirements please call us on 01934 524663 or email us at info@aqpu.co.uk. All products and prices listed above include: 400gsm silk art board; designed to hold documents of standard dimensions of 210mm x 148mm (A5) or 297mm x 210mm (A4); full lithographic CMYK print using our state of the art Heidelberg press; free delivery to 1 mainland UK address. Prices exclude VAT. Turnaround in 8 working days (quicker turnarounds available upon request). Looking for a presentation folder design that will be unique and impressive? At Aqueous we aim to make design and printing presentation folders simple and easy. 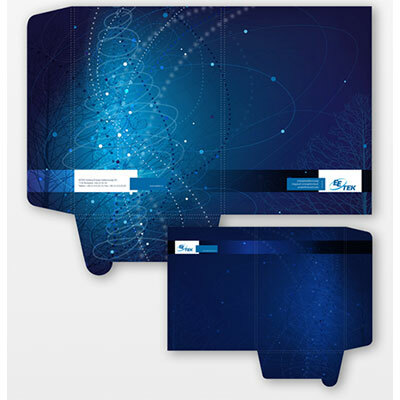 Select from our great range of styles or allow us to help with custom presentation folder designs. We print presentation folders from either a standard template or new forme; cut, glued or self-locking; spine or flat folders; and have a range of stocks and finishing options. We can also help you pack your presentation folders full of great marketing tools. We are renowned as specialist flyer, poster, letterhead, business card and brochure printers and offer a national delivery service. Try us today and experience the difference!